Huize Frankendael is the last 18th century estate of Amsterdam. This unique and monumental house has been privately owned for many years. In 2008 the house became open to the public. Huize Frankendael is now available for different kinds of events and open every sunday for visiting. 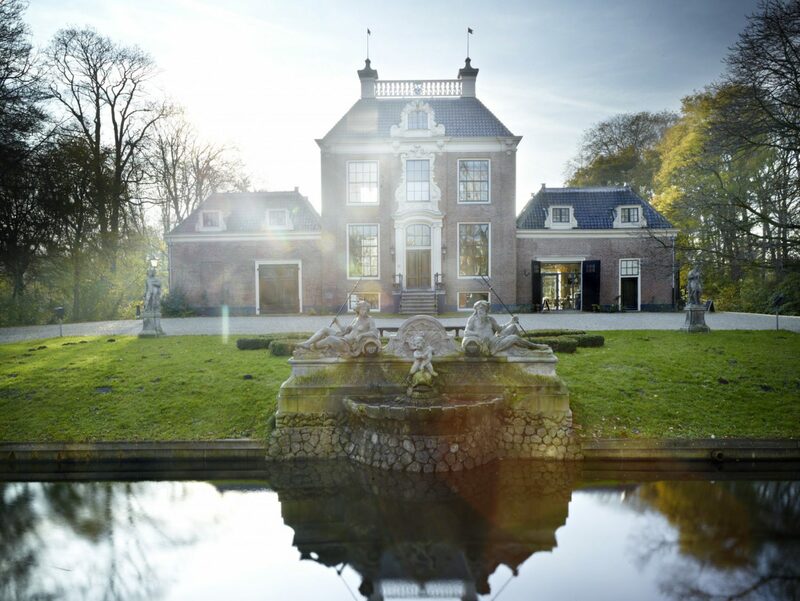 Huize Frankendael has several rooms which are suitable for private dinners, meetings, weddings and parties. Visit our webpages for more information about business and private meetings. Restaurant Merkelbach is located in the right coach house of Huize Frankendael. Reserve a table for the restaurant on the website of restaurant Merkelbach. This website contains practical information about Huize Frankendael, such as openings hours, itineraries and contact information.